29% OFF Texas Instruments TI-73 Graphing Calculator. 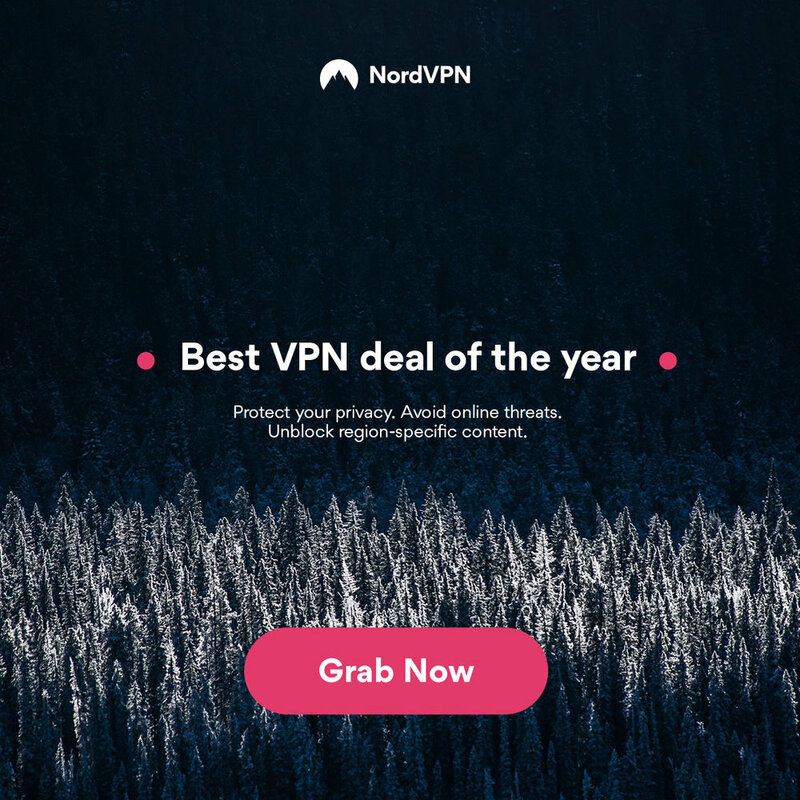 AMAZING DEAL !!! £100 OFF HP Windows Mixed Reality Headset VR1000-100nn. This looks awesome! Finally a new take on the traditional calculator. NumWorks Graphing Calculator. I strongly believe that we need to start taking notice. Children are growing up with technology and if guided correctly, this can help shape so many futures. 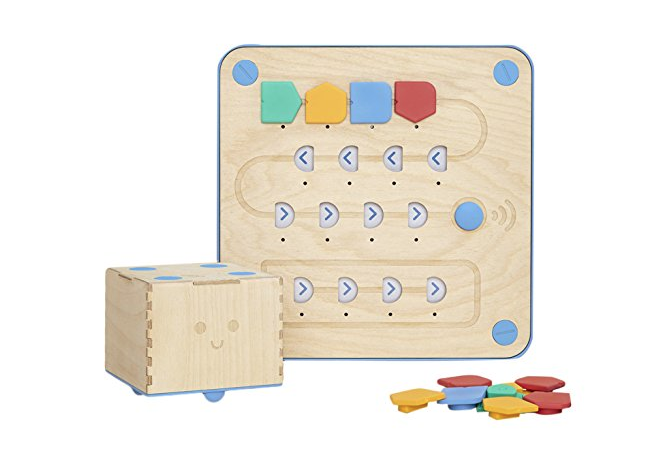 Take a look at the Primo Toys Cubetto Playset Coding Toy, it certainly seems like a step in the right direction.